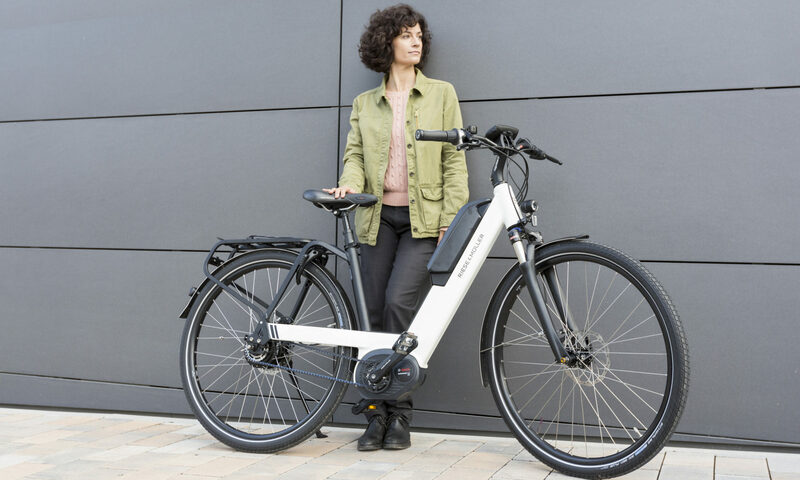 The Delite range of electric bikes from Riese & Müller, with their full suspension aluminium frames, are perfect for touring or commuting, and they also make a mountain bike version too! With a Bosch motor system and the possibility of a double battery, you can have up to 300% power and a very long range. Different gearing systems are available – derailleur, NuVinci hub gear with belt drive, or Rohloff 14-speed hub gear.